Jim. 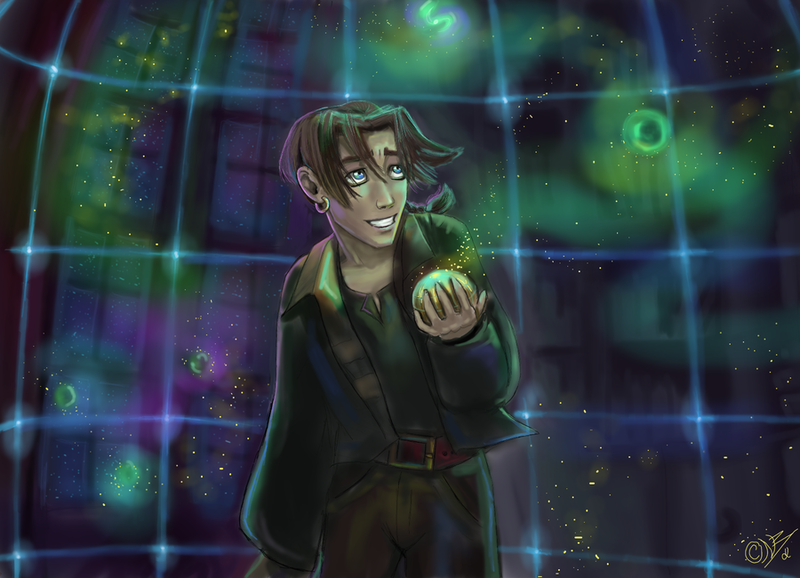 Treasure Planet. 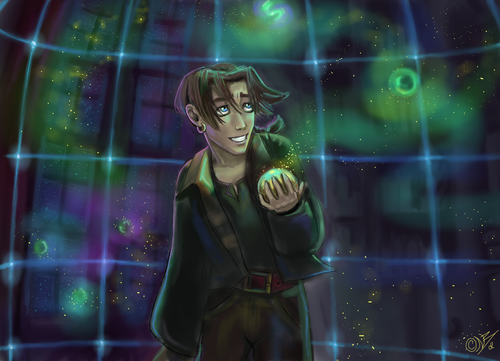 HD Wallpaper and background images in the Childhood Animated Movie Heroes club tagged: jim hawkins treasure planet disney animated heroe.